Check one thing off your senior’s “to do” list today! Do you have a high school senior? Are you frazzled, stressed, and a bit overwhelmed as graduation date approaches? Let’s check one thing off your senior’s “to do” list today: let’s get your senior portraits scheduled! I know your plate is full with prom, graduation, a variety of end-of-year events, and maybe even a college decision still to be made. But your senior’s portraits don’t have to be stressful. Before your session, I will consult with you and your student over the phone to tailor a session suited to their interests and personality. And then in just a couple hours, your part is done! And when your images are ready, I guide you through a one-hour selection process so that in less than 60 minutes, you have images selected for family, friends, graduation announcement enclosures, and wall art and album images. No muss, no fuss! Let’s do this! 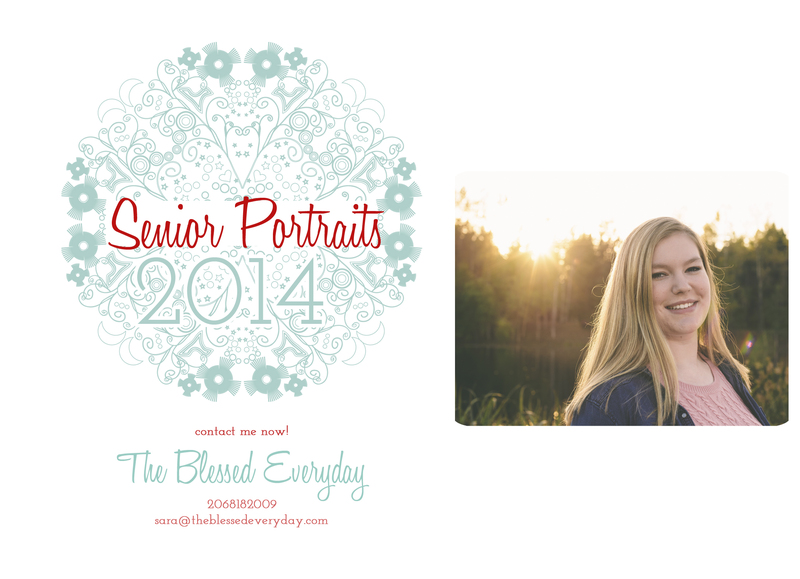 I would love to help you celebrate your senior and their accomplishments!